View Your Postal Mail Online Anywhere! - We scan the outside of each envelope. - Tell us to open and scan, forward, or shred. - Securely view your mail online anywhere! View your postal mail online anywhere in the world with an online postal mailbox. Receive your mail and parcels anywhere in the world with our mail forwarding options. View and manage your mail online from anywhere in the world without having it forwarded. Signup today and go paperless tomorrow!
. 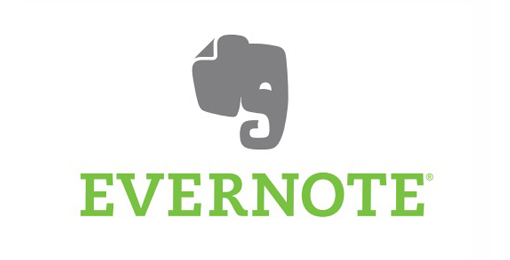 @MichaelHyatt just listened to Evernote cast. Another good use is to have all your physical mail forwarded to @TravMailbox! After much research I chose @TravMailbox for my virtual mailbox. 2 years later and I couldn’t be more pleased. Highly recommended. Thanks @TravMailbox your support is always amazing! Been traveling for 2 mo. but didn’t miss a single bill or xmas card. Customer for life! Read about @TravMailbox via @ZStrebeck‘s blog. What a neat service. Talk about being liberated from being confined to one physical address!